A developer has sold an 8,500-square-foot retail property in Elizabeth for more than $2 million, according to brokers with Marcus & Millichap who orchestrated the deal. 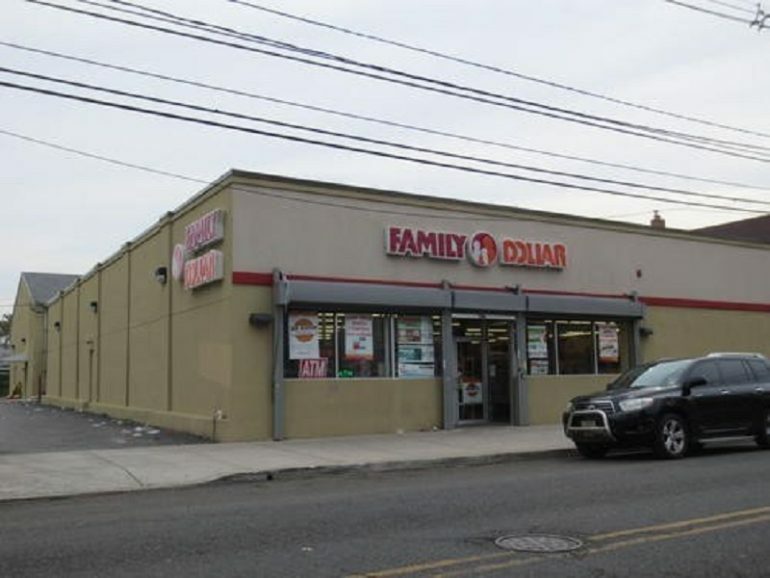 Brian C. Hosey, regional manager of the firm’s New Jersey office, on Monday announced the sale of the net-leased Family Dollar property at 450 North Broad St. Marcus & Millichap represented the seller in the nearly $2.1 million deal. Ben Sgambati, Alan Cafiero and David Cafiero, investment specialists based in the firm’s Saddle Brook office, handled the assignment.